Blah Blah Blah Yackity Smackity: MORE STUFF FOR GODZILLA!! With Godzilla opening soon, I thought it would be great to search for more STUFF!! Take a look at what I found after the Jump! 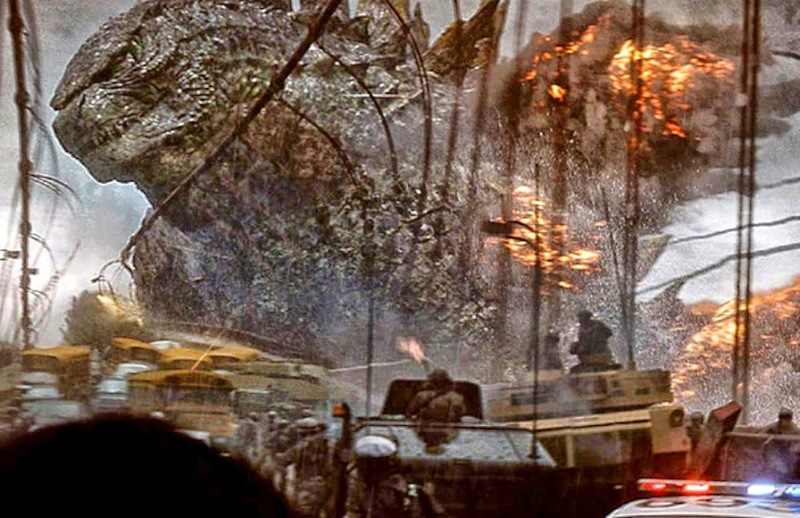 Godzilla is a new, upcoming movie by Monsters director, Gareth Edwards. 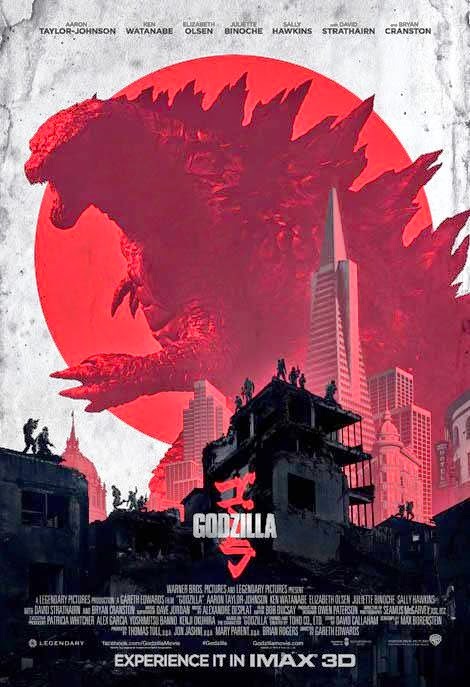 Godzilla 2014 hits theaters May 16th, 2014 in 3D and stars Aaron Taylor-Johnson, Bryan Cranston & Elizabeth Olsen. Are you going to see the new movie? I've already requested off at work to sleep the next day after the midnight showing! 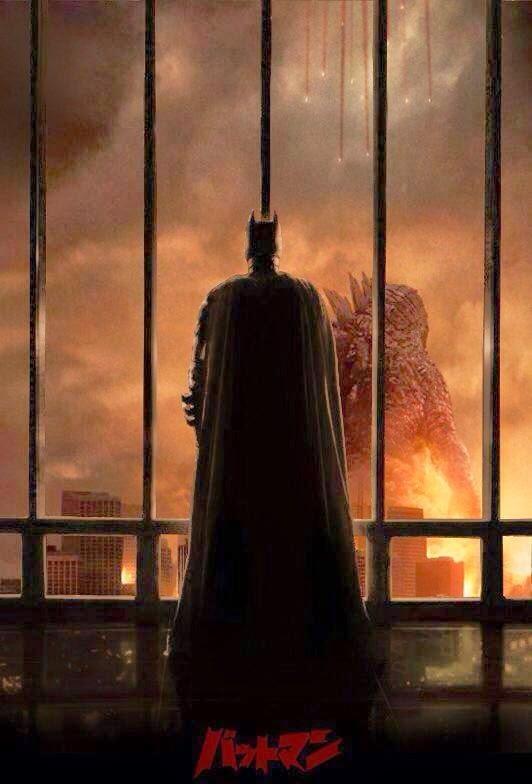 Godzilla versus Batman - awesome! Thanks for the mention. I have more Godzilla news tomorrow. I always wanted to go to monster island! I had to throw you into the mix, being you spent time in Japan and all. 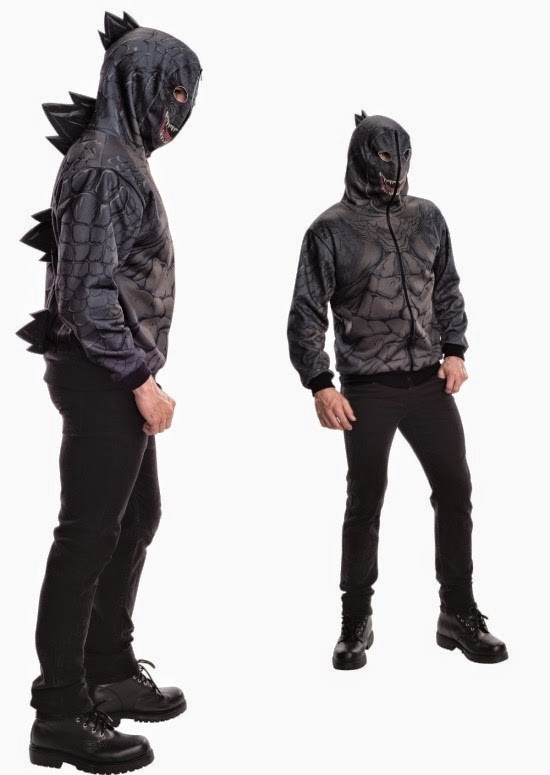 Godzilla is looking pretty epic these days. I laughed when I saw the Godzilla easter gag, David. Lived there for four years! what does Goddzie eat when she grew up so big? And where does she find food other than eating people and buildings? 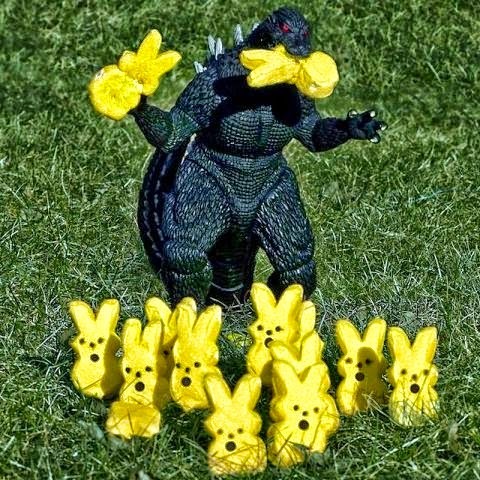 Or Godzilla REALLY likes Easter...Feed me Peeps! Feed me Peeps! That could be true. I just love the faces on the bunnies! Love the IMAX poster. And I would totally be up for watching Godzilla eat Batman. By the by, love the name of the blog. Taz's dad, right? That is correct sir! Tazmania. I still use that phrase in my conversations, drives my wife bonkers. I use it occasionally whenever I'm watching a Bing Crosby movie. How can one not? One of my favorite toys of all time was my 18" Godzilla toy with the arm that would just... shoot. never could figure out where that came from .Anyway, I love the big fella, and think he only eats bad people. I never had a Godzilla toy, but that didn't stop me from using dinosaurs as the big G.
That last picture was fun: now Godzilla is in trouble! Never mess with the Bat! This was such an entertaining post! I put up a Batman animation just for you today: Batman visits Abraham Lincoln on that fateful night at the theater! On that Batman one he's probably thinking, "Oh, crap." I mean I don't think Godzilla would even feel a batarang. He would have to invent a Batman Jager! 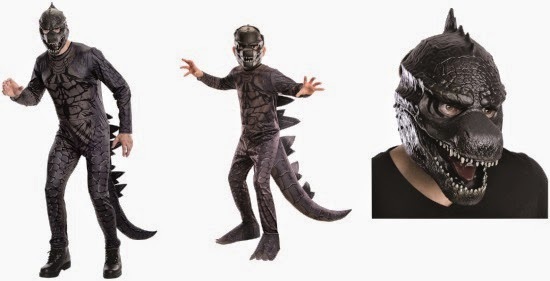 I think my family and I should all get Godzilla costumes so we can stomp around our neighborhood in them. Then we'd be cool! That would be cool. I didn't know Godzillas traveled in packs! Haha! At my pad, they would! I asked my son if he would wear the jacket, he told me he wouldn't want anything on his face like that. He has a Batman hoodie that looks like he is Batman, but it is just a hoodie it doesn't cover his face.